A lifetime experience. There's a revolutionary inside of all of us! 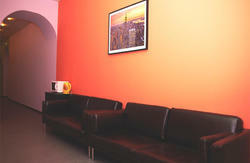 ?Cubahostel is located in the very same building where the famous composer Rachmaninov has lived and worked. Years later, it was made a Socialist Communalka. 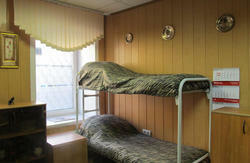 Nowadays, it is the right choice for those looking for budget prices in the very heart of St Petersburg.? Best cost benefit rate since you are witin walking distance to the Hermitage, and just behind Kazan Cathedral. A 3 minute walk from the subway - the famous Nevsky Prospect. ? 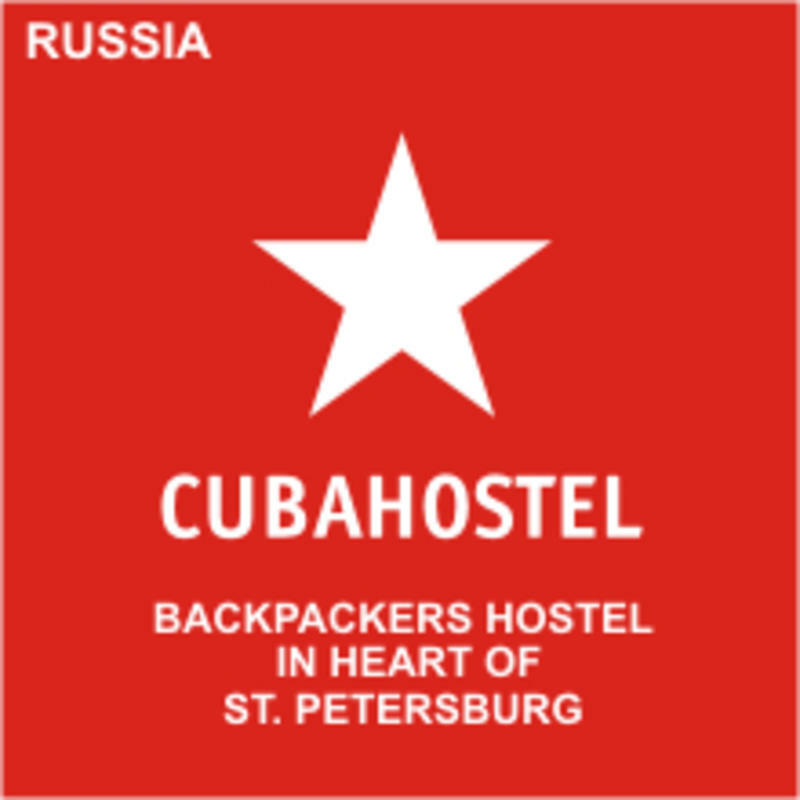 ?So, if you are rrreally smart, Cubahostel is the place for you!???? ?Order your invitation to Russia the easiest way - with us! In that case, you'll your get registration on arrival and for FREE. even if your invitation hadn't been issued by us. but it will save a lot of your time. - Take a bus 39 to the nearest metro station Moskovskaya. Then you will need to buy a metro token and travel 7 stops by metro directly to metro station Nevskiy Prospect. - Take a bus 13 to the nearest metro station Moskovskaya. Then you will need to buy a metro token and travel 7 stops by metro directly to metro station Nevskiy Prospect. (Taxis cost around 40 USD (about 1100 roubles) from both airports (Pulkovo 1 and Pulkovo 2) to the city center. Buses and minibuses cost 1-2 USD (21-45 roubles). - You can choose between land transport and underground. - Choose the green color line and take one stop to Gostiny Dvor.